"Anthony wants to be a team that allows him the chance to win consistently and compete for a championship," said Paul. 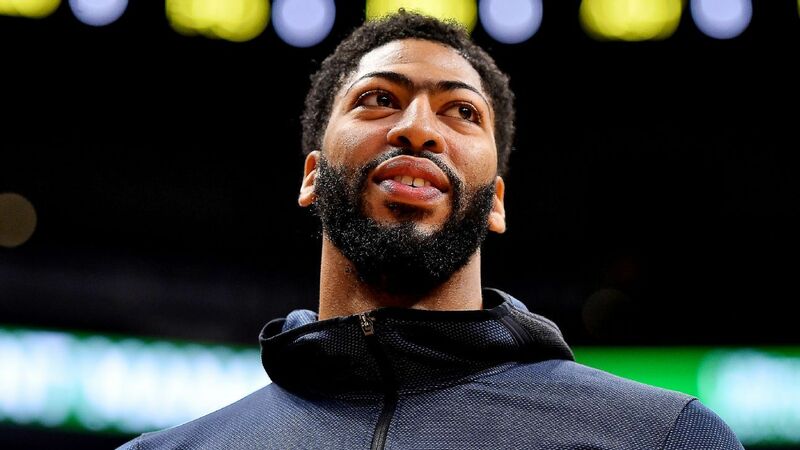 The Pelicans, who Have steadfastly denied any interest in trading Davis, can offer the big man a five-year, $ 240 million contract extension this summer. If Davis does not re-sign, he is eligible to be a free agent in the summer of 2020. 3.3 rebounds per game, is currently sidelined with a volar plate avulsion fracture of his left index finger.